Or fill in the form below and we'll call you back soon! 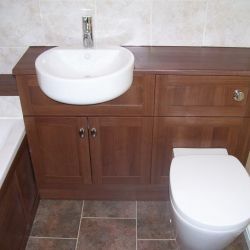 PC Plumbing is a leading local plumbing company based in Welwyn Garden City, Hertfordshire. 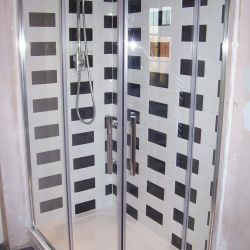 We operate throughout Hertfordshire, including Hatfield, Stevenage, St Albans, Hertford, Letchworth, and surrounding towns and villages. 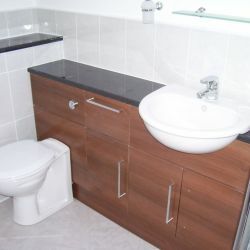 We specialise in all plumbing services, including general repairs and emergency plumbing, repairing leaks & blocks, and bathroom design and installation. 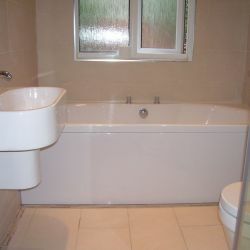 If you're considering a bathroom renovation project, our bathroom design experts will take care of your project from beginning to end. 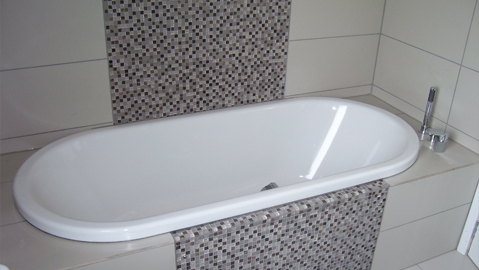 Whether you're replacing an old bathtub, or looking for a new bathroom suite, we can help. 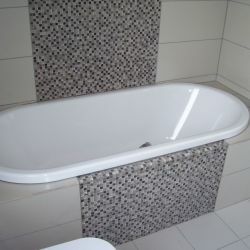 We'll help you to design your new bathroom, including fittings, and we can even help to design modern tiling for your bathroom floors and walls. 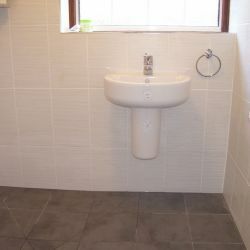 We can also design and fit wet rooms, with safe non-slip tiled floors. 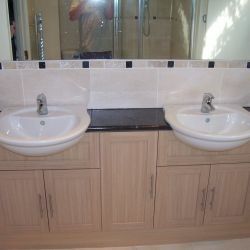 We offer plumber services in Hertfordshire, and are trusted by local businesses, schools, and churches, as well as homeowners and landlords. 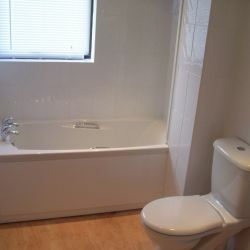 From leaking pipes, showers and taps to blocked drains, we deal with any general plumbing repairs. 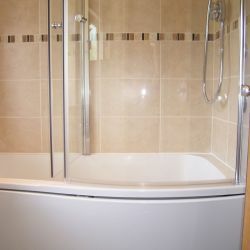 We also prioritise urgent repairs, so if you need an emergency plumber, call us today. 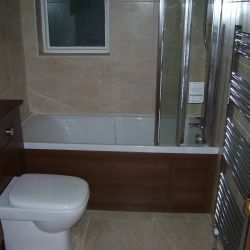 For a free quotation without obligation for any plumbing work, call us today on 07789 314 539, or email [email protected].